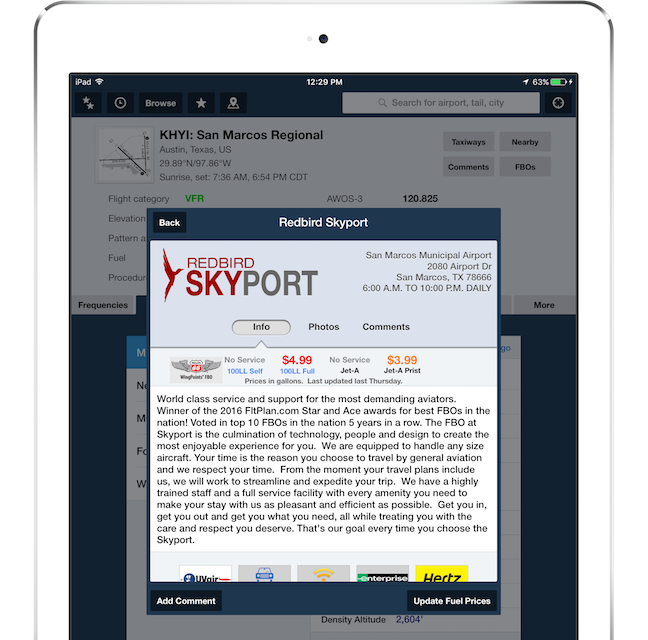 Inform and delight ForeFlight Mobile users with engaging branding, photos, and a detailed description of your airport business. 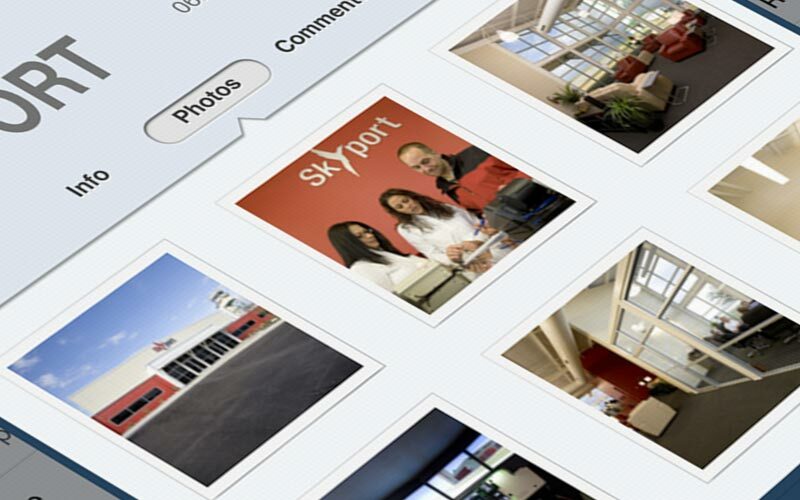 A featured listing puts your FBO at the top of the list for an airport. List your services, amenities, and affiliations, and make destination planning for our shared customers easier and more enjoyable. ForeFlight Directory is contained within the ForeFlight Mobile app, giving thousands of pilots researching and planning trips every month direct access to your business. 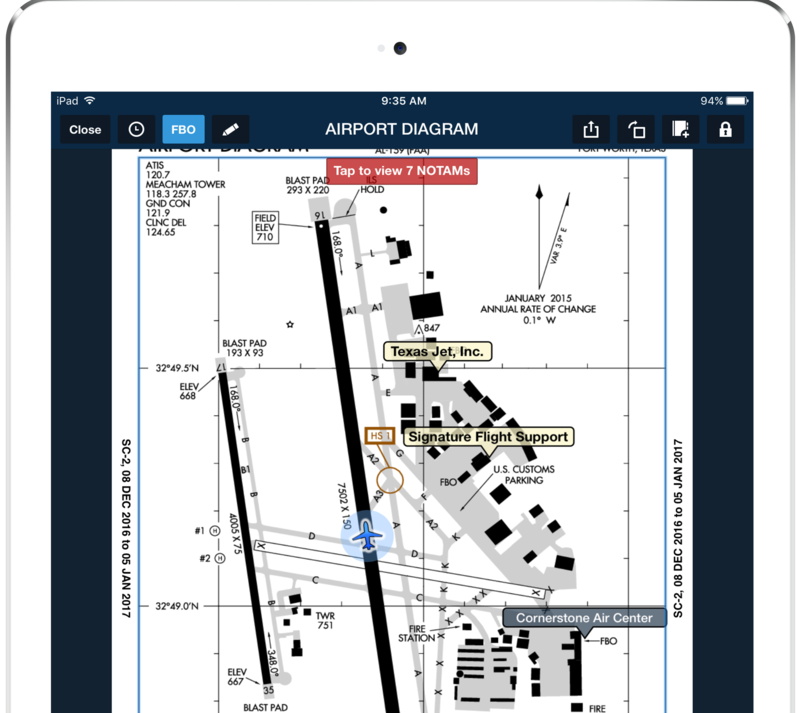 ForeFlight Directory also provides a unique advantage: information is available to pilots in the cockpit even when they are offline. Elegantly promote your business and reach thousands of pilots with a detailed description, operating hours, address, amenities, services, and fuel information. Add a logo, photos of your business, and amenity or affiliate badges. Featured listing logos appear on the business listing and detail pages. Pro listing logos appear on the business detail page only. Include your website, email, Twitter, and Facebook contact information. 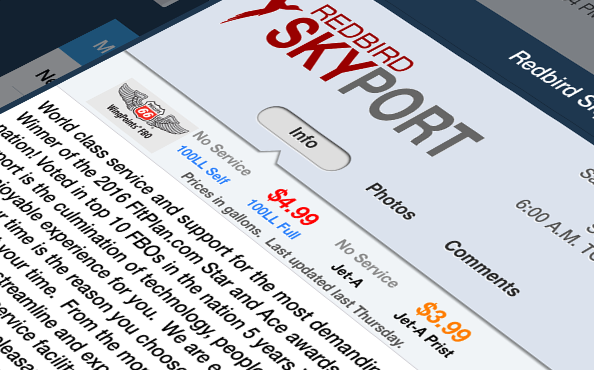 ForeFlight automatically creates live links for this information so customers can simply tap to start a call or email. FBO locations are embedded in ForeFlight’s Map view and also in Airport Taxi charts, giving pilots an easy way to pinpoint your business when planning a trip. 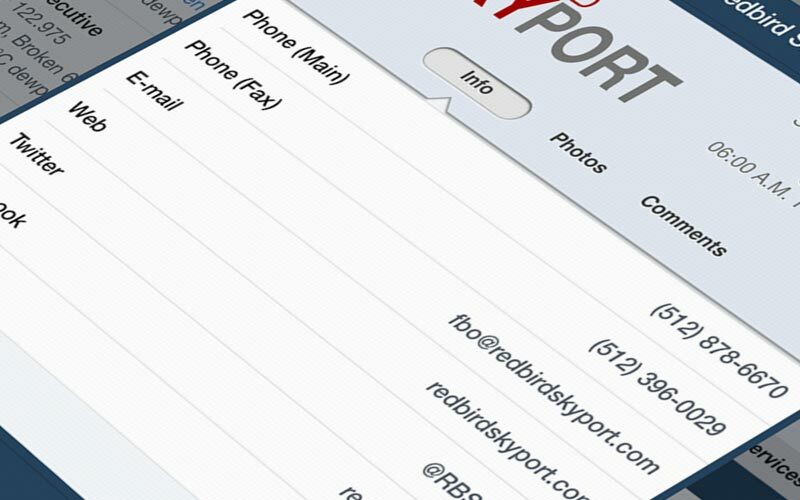 Take charge of your business listing via our web-based dashboard – simply login to foreflight.com, then click on the Directory tab. Upload photos, update fuel prices, and edit your description any time. We'll also send you an email notification whenever your fuel price information is updated. 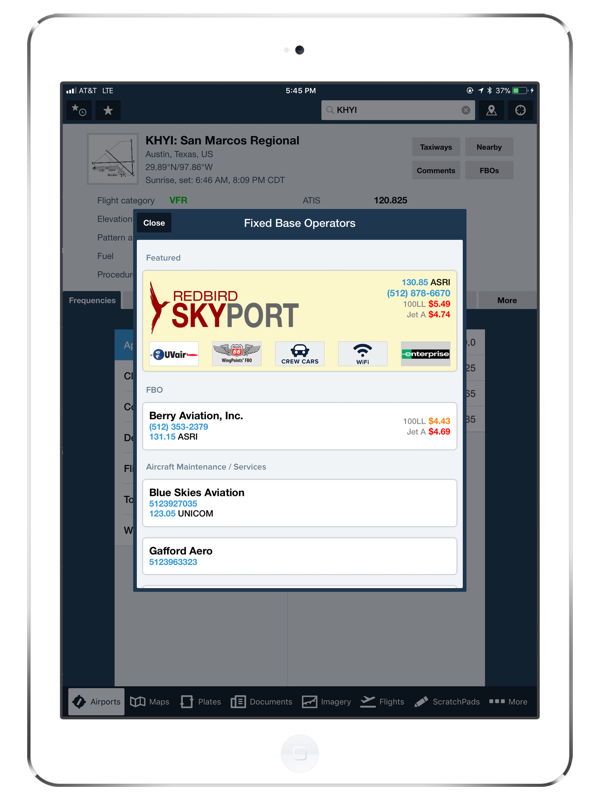 Inform and delight ForeFlight Mobile users with engaging branding, photos, and a detailed description of your airport business. Choose from three plan levels. 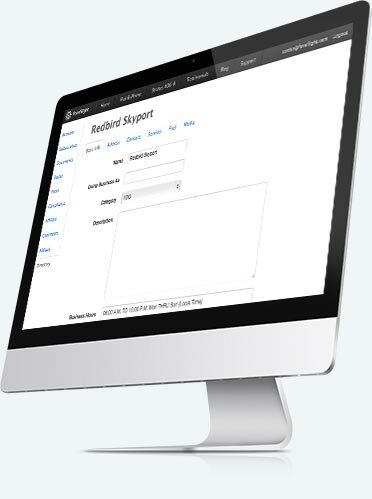 A free basic listing allows you to update your contact details and fuel prices. Featured listings put your FBO at the top of the list for an airport. Featured listing logos appear on the business summary list as well as detail pages.